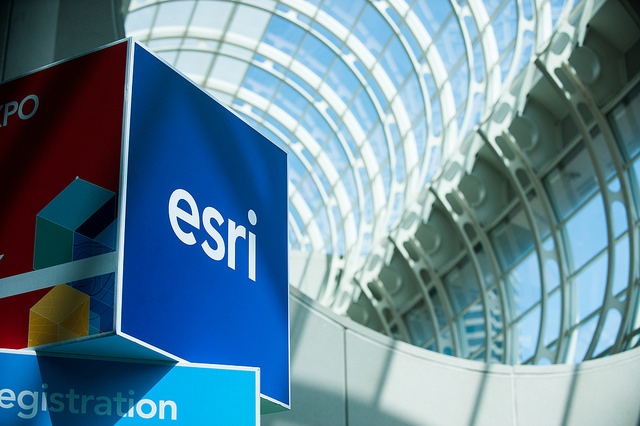 The 2016 Esri User Conference – That’s a Wrap! Its people that make GIS powerful and people that make a GIS conference great. 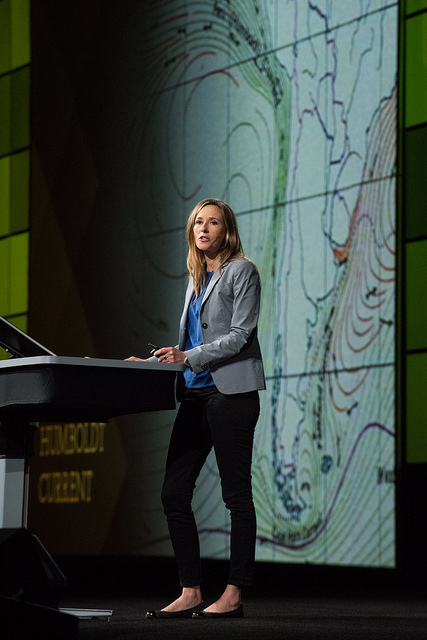 GIS users, students, business teams, executives, Esri staff, Esri business partners, and celebrities gathered at the Esri UC User Conference in San Diego, California, to be part of the greatest GIS happening on the planet. It has been a very packed week. 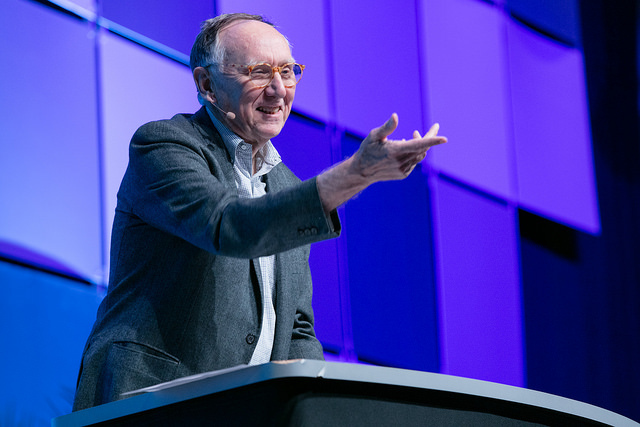 During the plenary Jack Dangermond presented the maps of GIS users around the world working in nearly every industry. The plenary production packed in 47 speakers that shared their visions, told their stories, demonstrated their work, and presented the latest technological innovations. 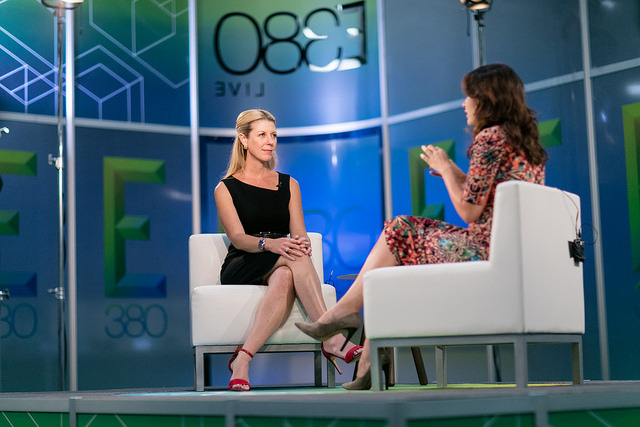 Andrea Wulf: Author Andrea Wulf shared the power of geography through the eyes of legendary scientist Alexander van Humboldt. 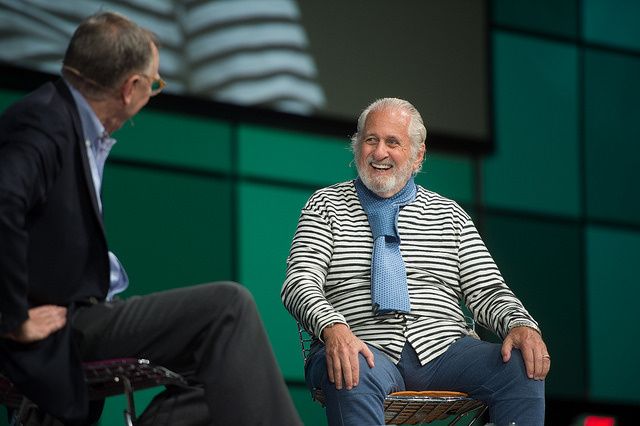 Richard Saul Wurman: Dreamers, such as Richard Saul Wurman, Founder of TED Talks, inspired people to think big. 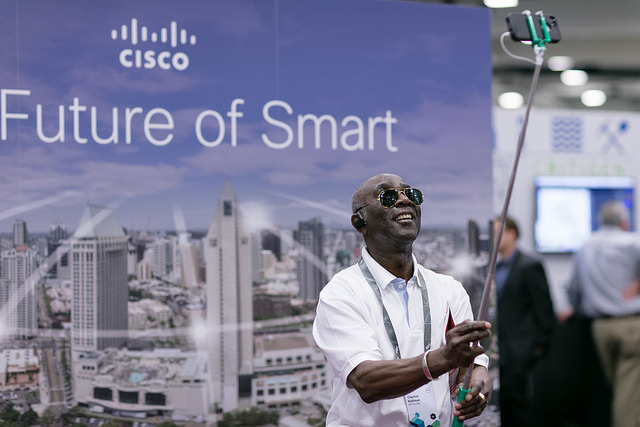 More than 16,000 people came from 138 countries to build friendships that bring the world together. They are using GIS to make the world a better place. People shared their stories with one another and some were captured on video. 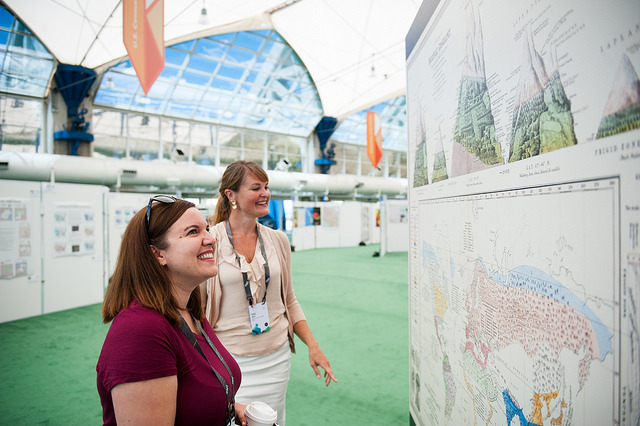 Sharing stories 380: Users shared how they use GIS in their work in the Esri 380 video booth. 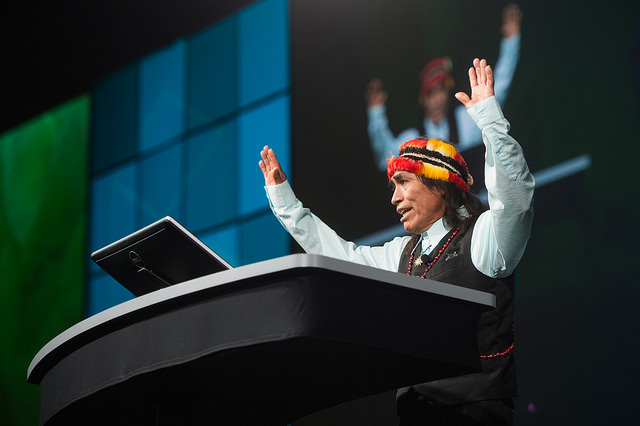 Many Countries: A global community gathered at the Esri UC. Domingo: Domingo Ankuash shared his story about making a difference in Ecuador to save forests in the Amazonian lowlands. Everywhere people were surrounded by maps: maps on posters, maps on apps, maps on walls, maps in the map gallery, maps on monitors, 1,282 maps were on display. 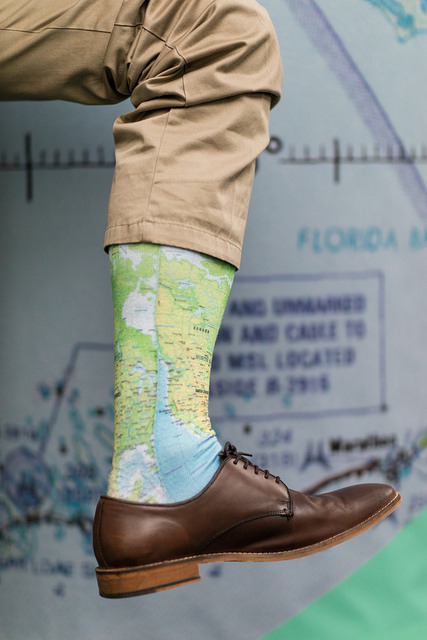 Showing off: Map socks rock. Try some maps: Hands on maps were engaging. 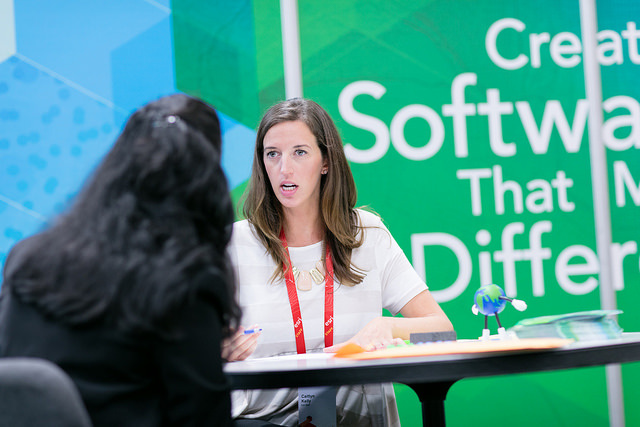 User presentations provided insight into applications in nearly every field while technical presentations explained tools, platforms, workflows, and more. 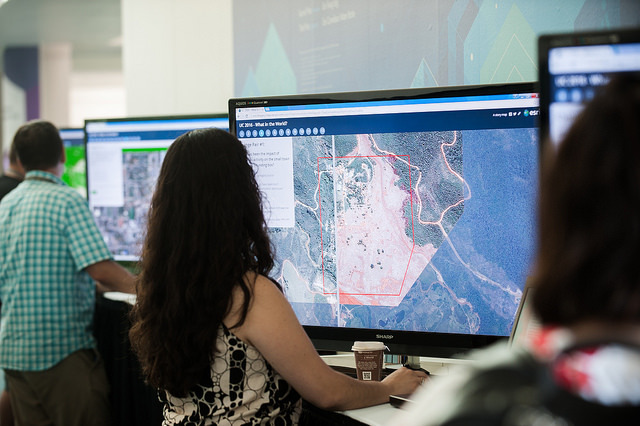 At the heart of the Esri UC was the Expo where 364 exhibitors showed new software, tools, and gadgets for building a smart world. Audience: Learning opportunities were plentiful. Demo Theater: People flocked to the Expo demo theaters to see new software and applications. 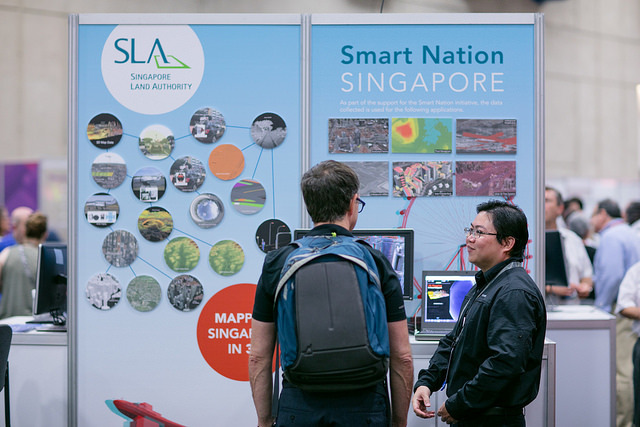 Getting answers from GIS Experts: GIS engineers and developers helped people with projects and listened to what new designs users are wanting in the coming year. 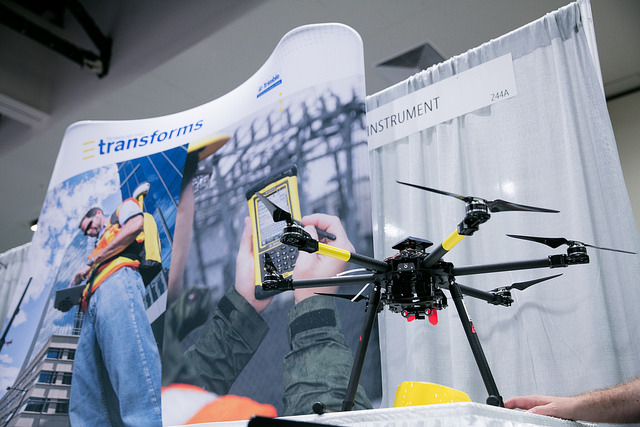 Drone: Vendors showed how drones help the environment, utility companies, law enforcement, and more. 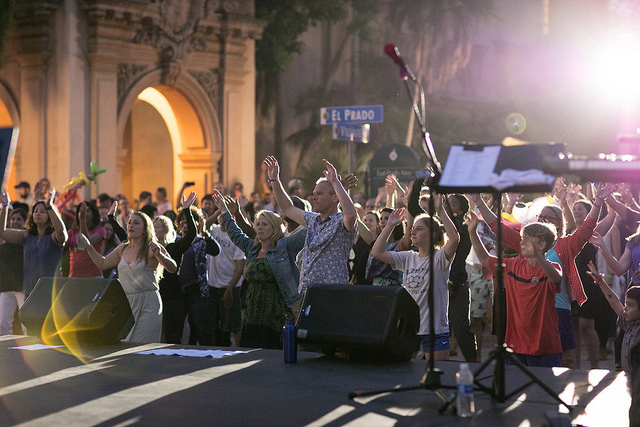 The Thursday night was great fun for thousands of UC party goers who ate, danced, caught up with old friends, and made new ones. Party: The UC Party rocks. 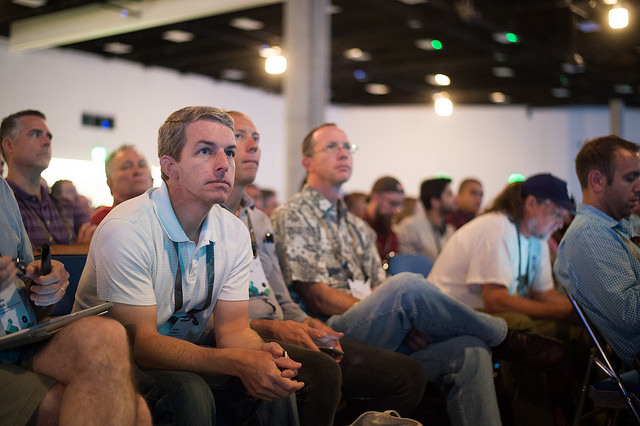 Mark your calendar and attend the 2017 Esri UC, July 10­–14, in San Diego.